Cremation Society of Virginia’s Charlottesville office provides prepaid and at-need cremation services for families and individuals in the Charlottesville area. Our sensitive and caring staff provides counseling and cremation planning to help you choose the cremation and funeral services that are right for you, your family, and your loved ones. Cremation is an increasingly popular option that offers a cost-effective and environmentally sensitive way to remember your loved ones at a fraction of the cost of a typical funeral and memorial service. Prepaid cremation services take these advantages one step further, allowing you to choose the cremation and memorial services you want before you have a need. With preplanned cremation, you can take control of how you will be remembered. 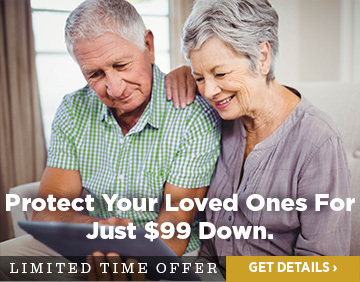 It saves your family the time and expense of handling these difficult details after your passing. Plan today to give your family the gift of remembering you without having to wonder how they will pay for and plan your cremation and memorial services. Cremation Society of Virginia’s Charlottesville staff are experienced cremation and memorial service providers, able to help you define your wishes, advise your loved ones in their time of need, and provide a dignified and respectful cremation process that helps your family remember and celebrate your life. Cremation Society of Virginia is actively involved in our local community, working closely with local hospitals and hospice organizations to provide information and education about the services we provide. We also offer a family assistance program to assist families who need help paying for cremation services. Cremation Society of Virginia’s Charlottesville team offers prepaid cremation service packages that will allow your family to focus on celebrating your life without the financial hassles and worries of handling cremation and memorial details. We also offer at-need cremation services for families following the death of a loved one. 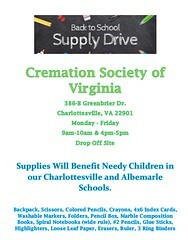 Stop by the Cremation Society of Virginia’s Charlottesville office between 9AM-10AM and 4PM-5PM during the month of August to donate school supplies. 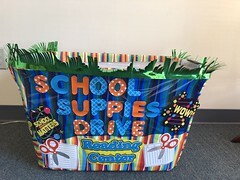 These items will benefit needy childen in our Charlottesville and Albemarle Schools.